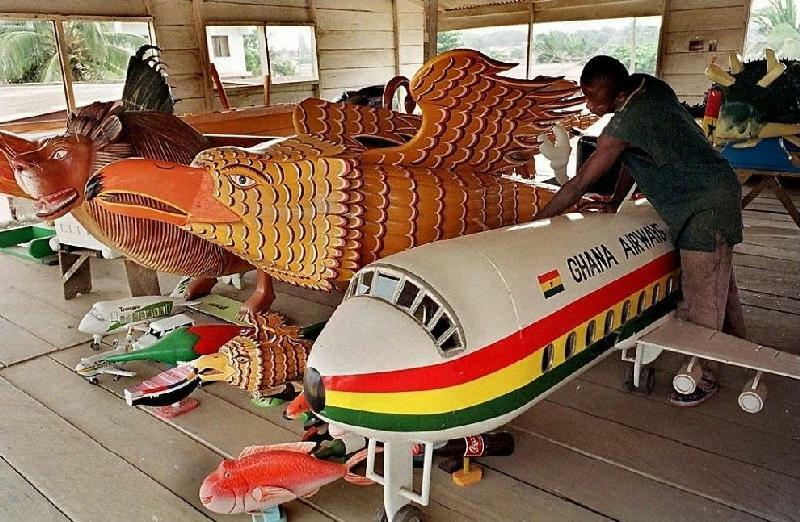 Is this sweet or what — I’ve read about this (but haven’t yet made a visit) of a man who manufactures these artistic coffins at his place just outside Accra [see article below]. 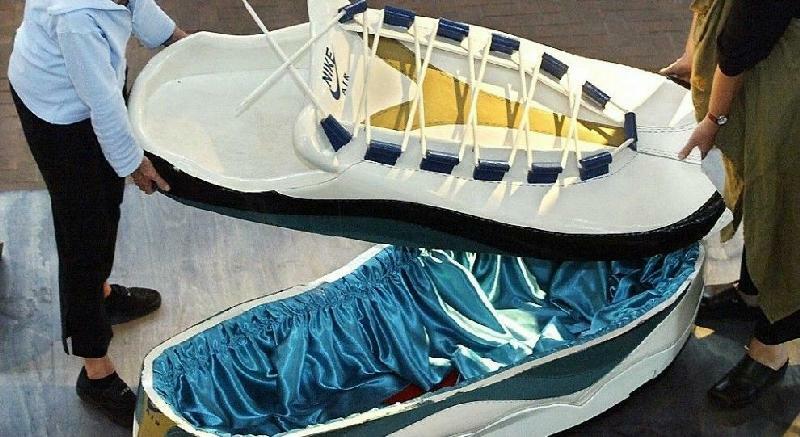 To me, it seems just a bit morbid, but at the same time very, very cool — coffins in the shapes of Nike shoes, candy, Coca Cola bottles – just about anything you can think of. 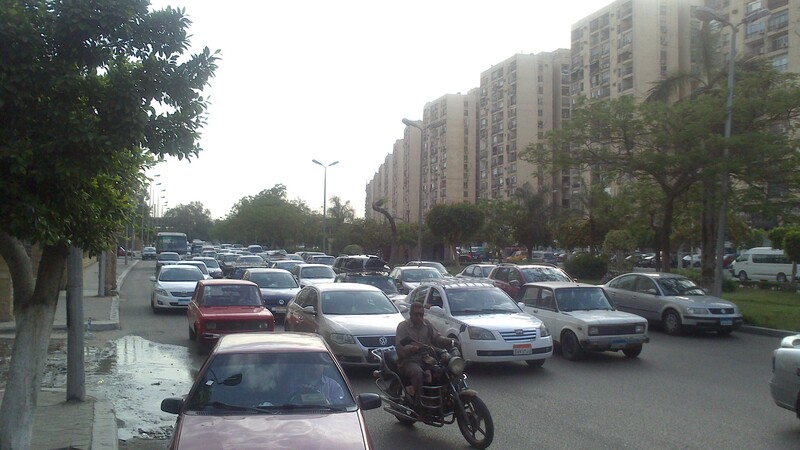 Talk about putting creativity to work, and letting people go out with one last form of expression! On the dusty, noisy, chicken-crossing streets outside Accra, the capital of Ghana, a tribe called the Ga is making its name in the business of coffins. 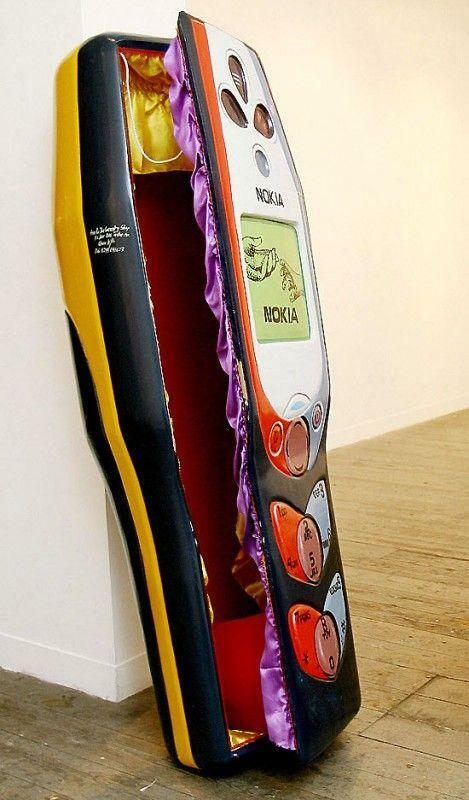 The coffins come in a variety of shapes and sizes, from cars to Coke bottles and cell phones. A Ghanaian funeral is no small affair, and many families wish to bury their deceased loved ones in something that reflects their life and trade. 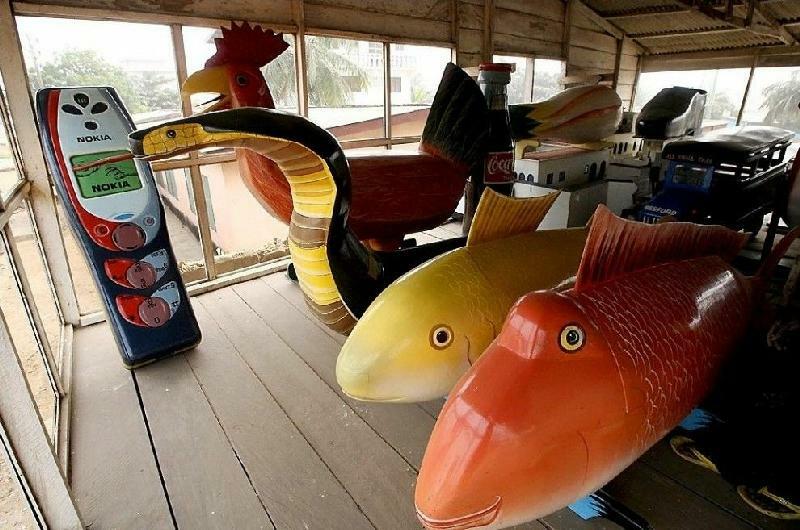 The BBC reports that Ghana’s ‘Fantasy Coffins’, as the business has come to be known, is a relatively new tradition. About 50 years ago, as the story goes, one Ata Owoo was well known for making magnificent chairs to transport the village chief on poles or the shoulders of minions. Airplanes and a shoe include some of the latest coffin designs. When Owoo had finished one particularly elaborate creation, an eagle, a neighbouring chief wanted one too, this time in the shape of a cocoa pod, a major crop in Ghana. However, the chief next door died before the bean was finished, and so it became his coffin. Thus, a tradition was born. 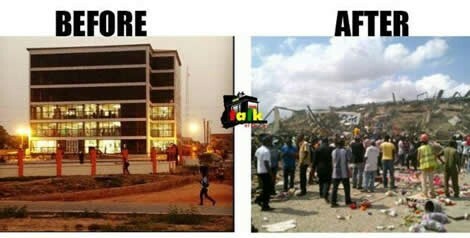 Today, tourists flock to the Accra suburb of Teshie to marvel at the coffin makers’ open-air showrooms. Tour guides, hired in Accra, can take visitors to the coffin showrooms on request. 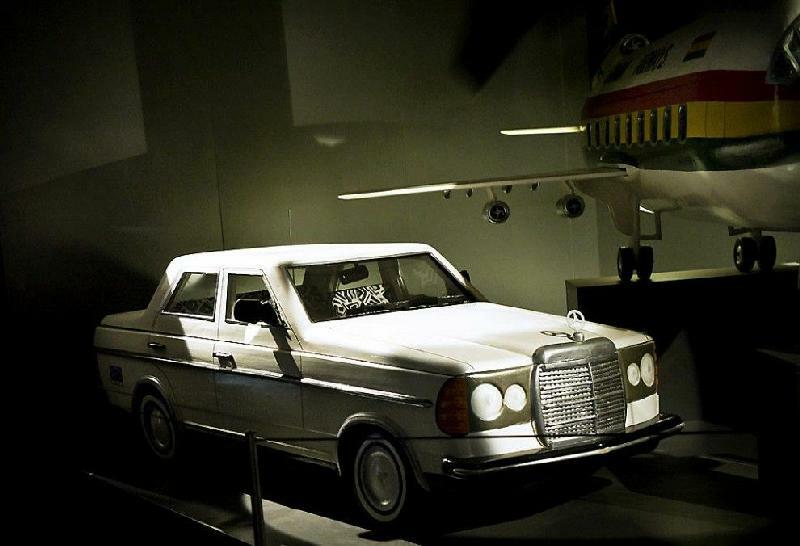 The coffins are also on display at various museums around the world, like Houston’s National Museum of Funeral History. Fabulous or macabre? You decide! Nike shoe. I’d prefer Puma, personally. For more information on this creative industry, visit “Behind the Scenes – Ghana’s Bespoke Coffins”.